iPad Pro Review: Jack of All Trades, Master of Most. A big screen, keyboard and stylus turn Apple’s convertible tablet into a computer you’ve never seen before. With giant screen, keyboard and stylus, is the new iPad Pro a laptop? A sketchbook? A TV? 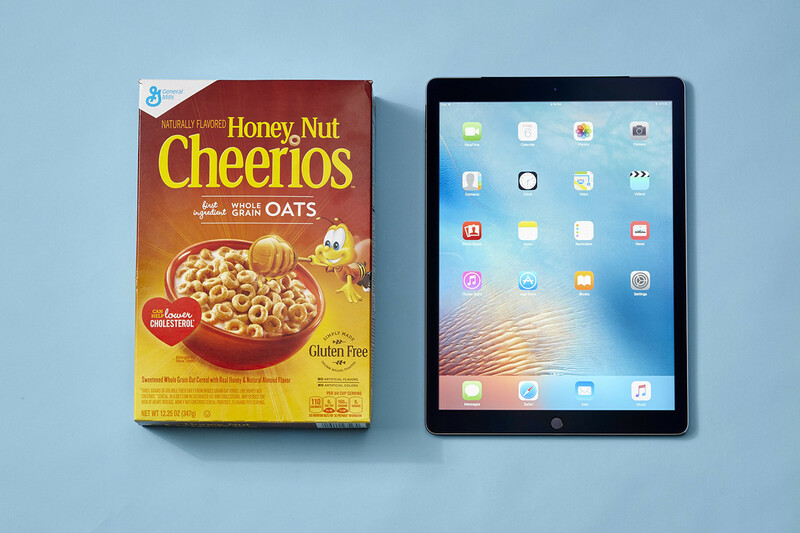 WSJ’s Joanna Stern goes on a journey to find out what the iPad Pro really is. The iPad Pro is like one of those Magic Eye posters. You can look at it for hours and still keep asking yourself: “Wait… what is it?”It’s Apple’s first tablet/laptop convertible! No, it’s an artist’s sketchbook! Never mind, it’s totally an enterprise-focused tablet for filling out forms! 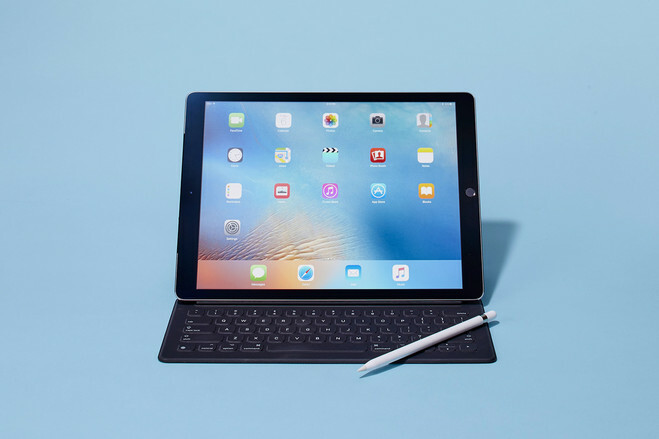 Actually, it’s a college-bound textbook-turned-notebook-turned-TV!It turns out Apple’s new giant, 12.9-inch iPad, which starts at $800 and goes on sale on Wednesday, is all of those things—if you shell out for the $100 Apple Pencil and $170 Smart Keyboard, that is.